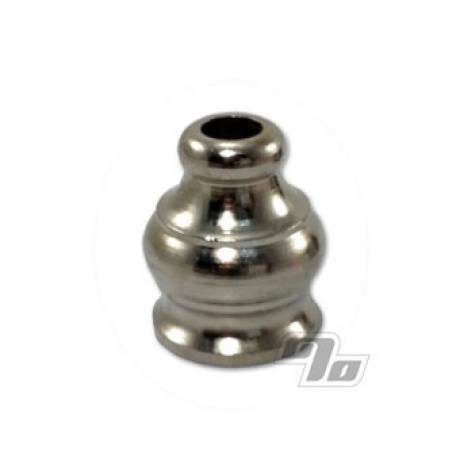 Nickel mouthpiece with 1/8 inch female thread. Style of pipe part may vary slightly from picture. Fits perfectly with the bowl! great fit to an ending......great price !!!! As always ... quality product, great price. Amazing quality, even better price! Thanks!